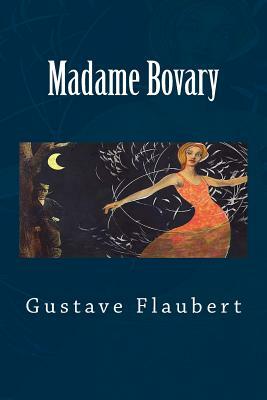 The novel follows the story of Emma Bovary, a country girl thrust into marriage with the devoted and simple doctor, Charles Bovary. Emma, a lover of romantic literature and an anguished fantasist, finds herself frustrated with the monotony of the provincial life to which she is subject. Dreaming of balls, Parisian theatres and fashion, and high society, Emma begins to loathe her husband and their life in the quiet town of Yonville. Seduced by the roguish Rodolphe Boulanger, Emma embarks upon an adulterous affair, brought to an end by Rodolphe's loss of interest. Emma subsequently reignites a flame with the clerk, Leon Dupuis. As she pursues a path of self-destruction, it is Emma's conflict with the society and conventions to which she is consigned that stands most prevalent and problematic.